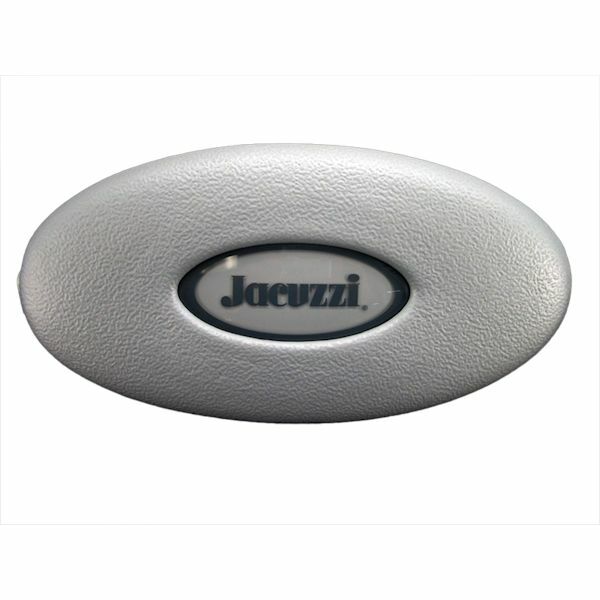 Jacuzzi Power Pro LX retro fit jet insert kit. 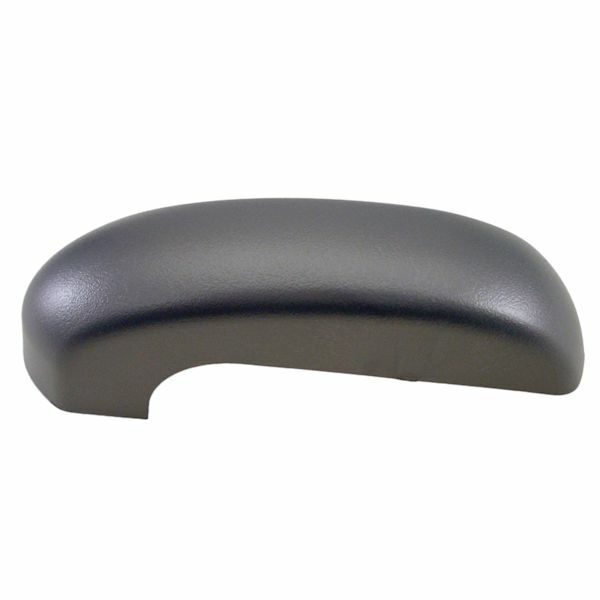 Includes 6541-470 jet insert without stainless steel and 6541-471 retro fit ring. 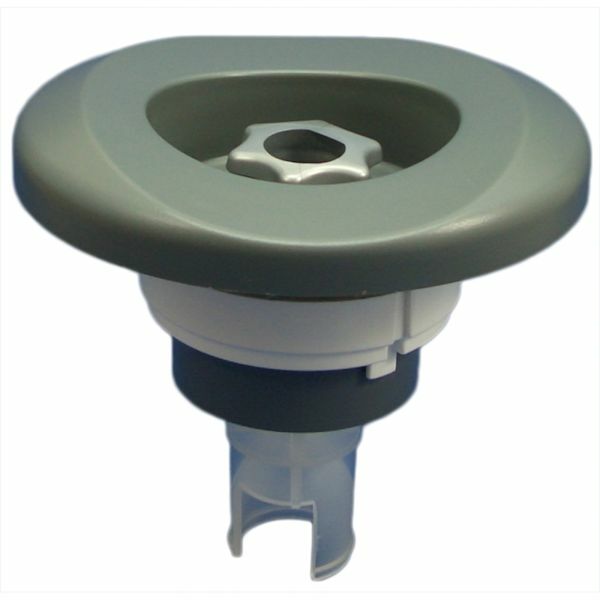 This kit replaces all PowerPro LX jets used in J-300 series hot tubs prior to 2007 and fixes the "broken tab" issue that prevents older style jet inserts from staying in the jet body.